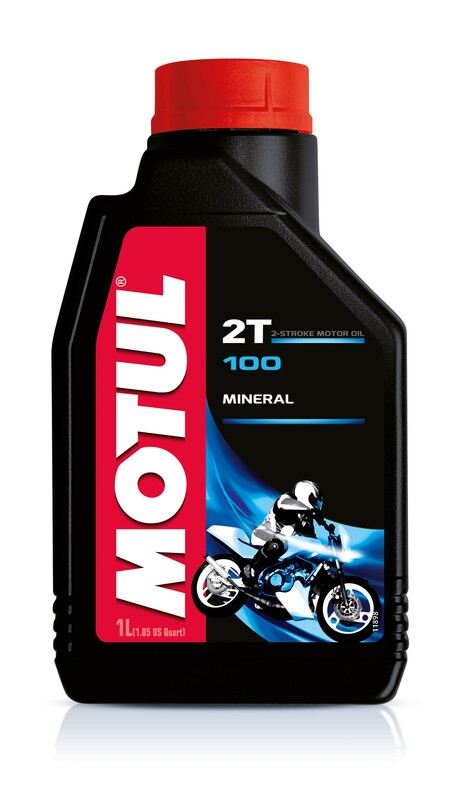 This is a mineral 2-Stroke lubricant. 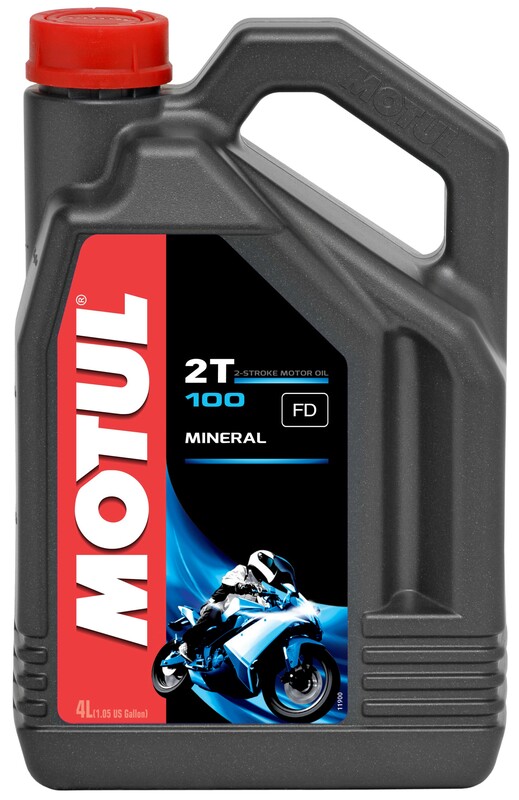 Specially developed for motorcycle and moped 2-Stroke engines. Suitable for oil injector systems or premix. All types of Gasoline. Suitable for catalytic converters.